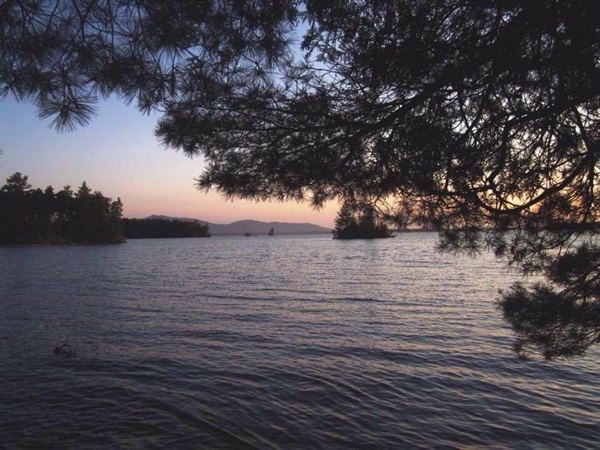 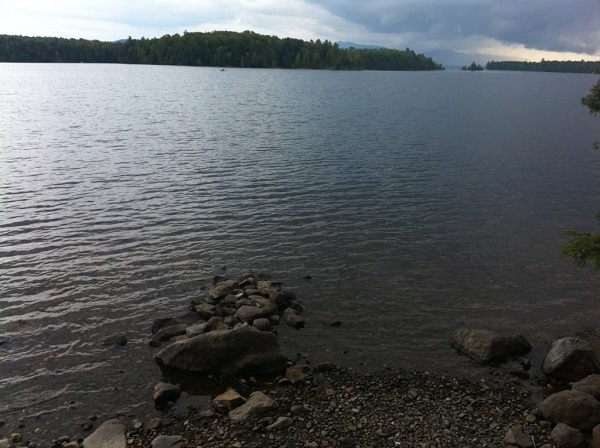 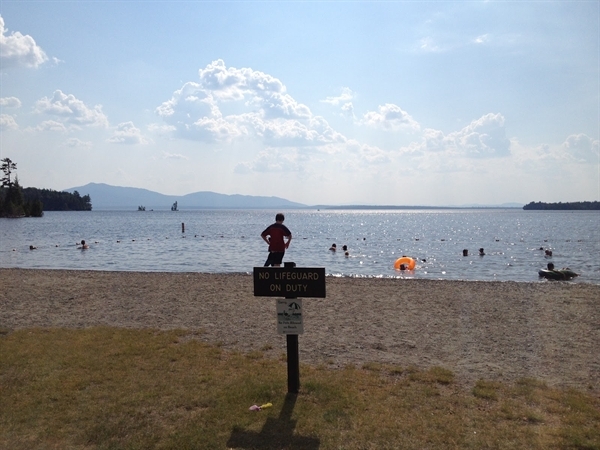 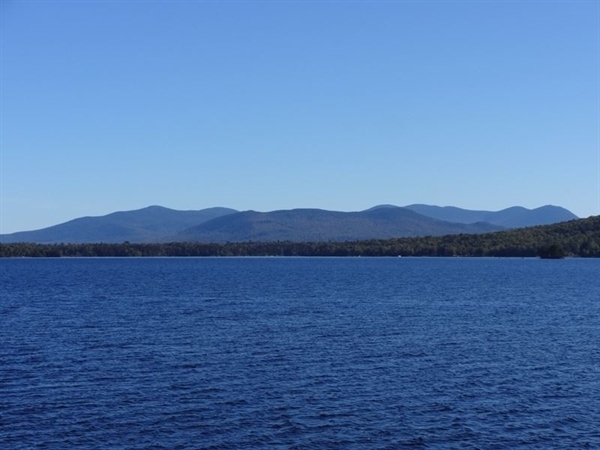 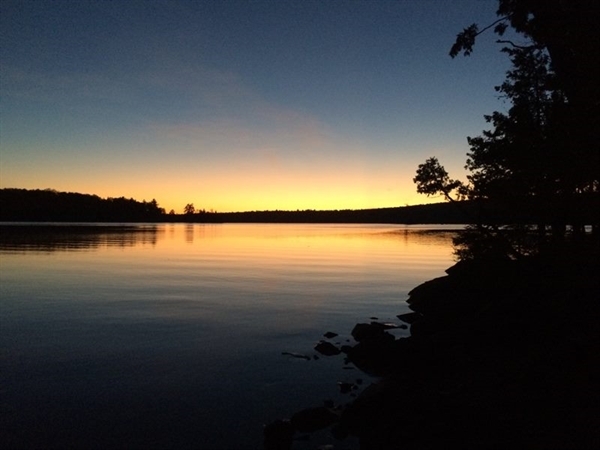 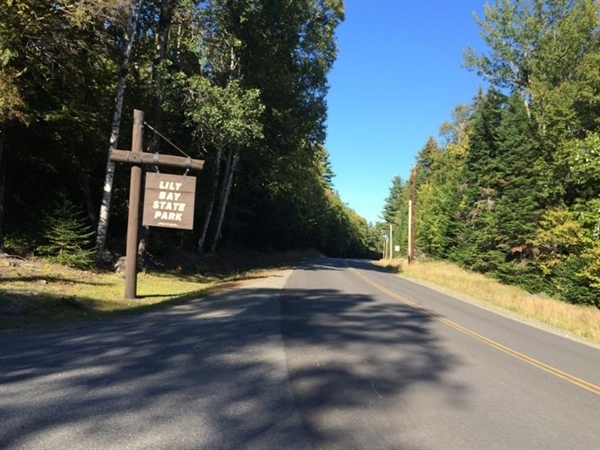 Local Directions: Nine miles north of Greenville on the east shore of Moosehead Lake. 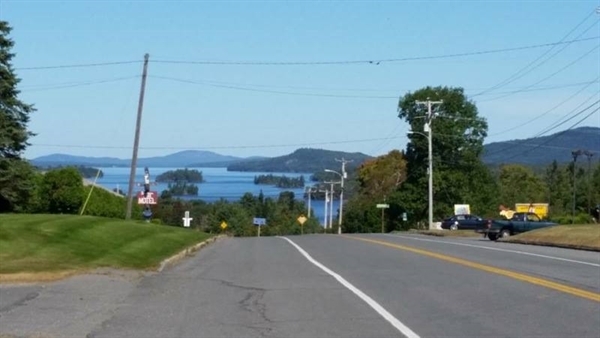 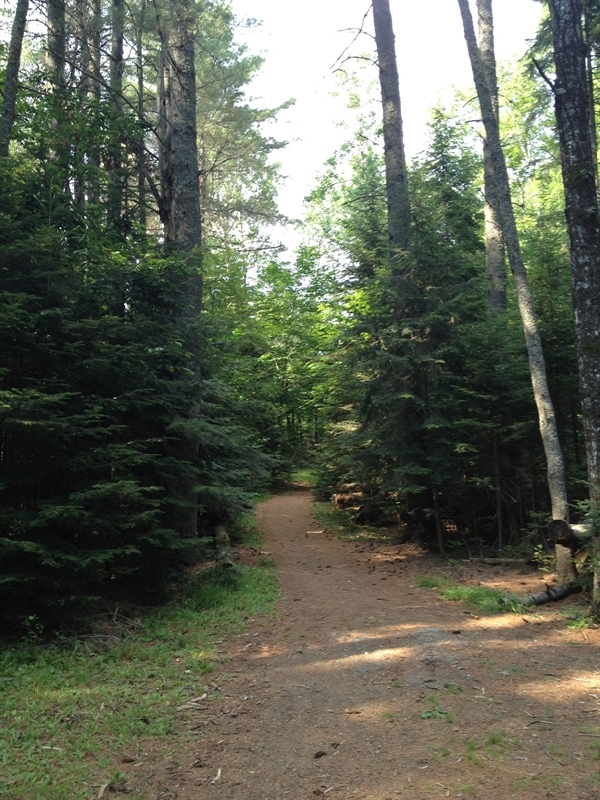 From Routes 15/6 in the center of Greenville, head north 9 miles on the Lily Bay Road that follows Moosehead Lake's east shore to North State Park Road (on left). 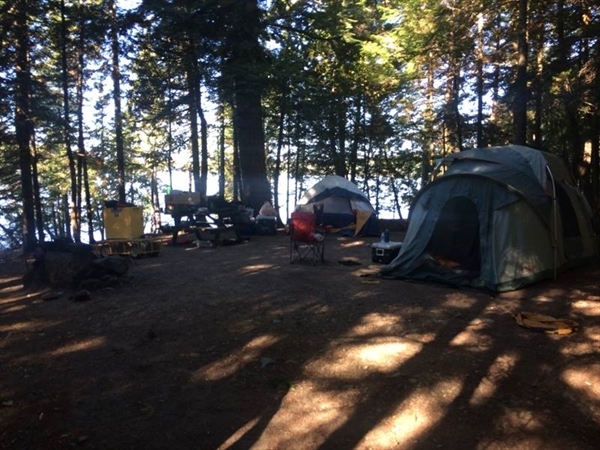 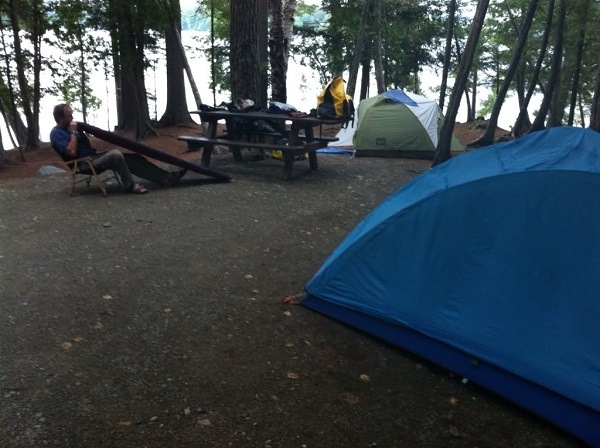 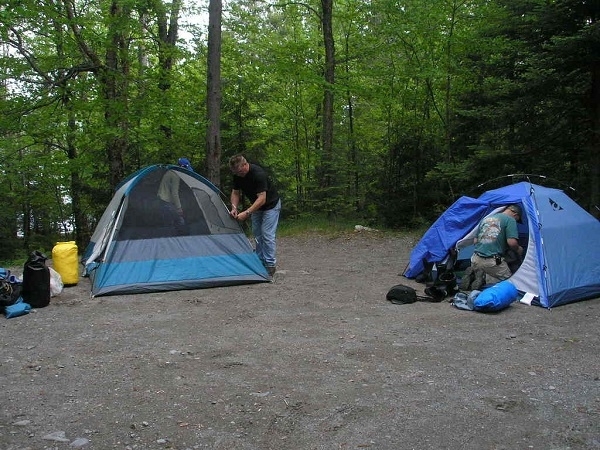 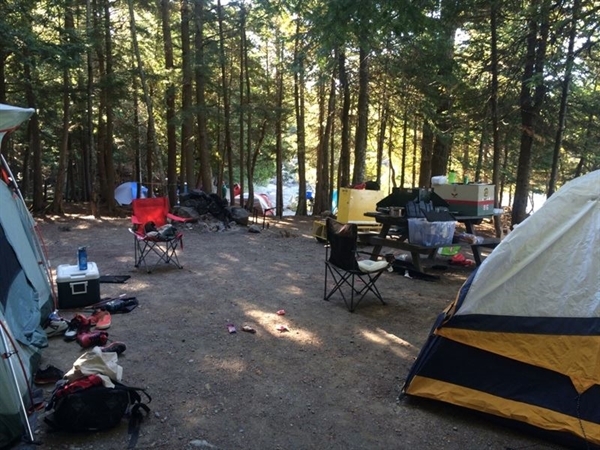 Group tent camping area on Mud Brook accommodates up to 50 campers. 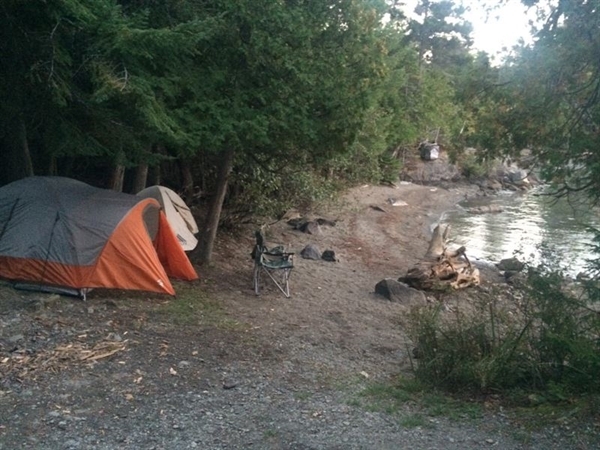 Fee is $50 which covers up to 10 campers. 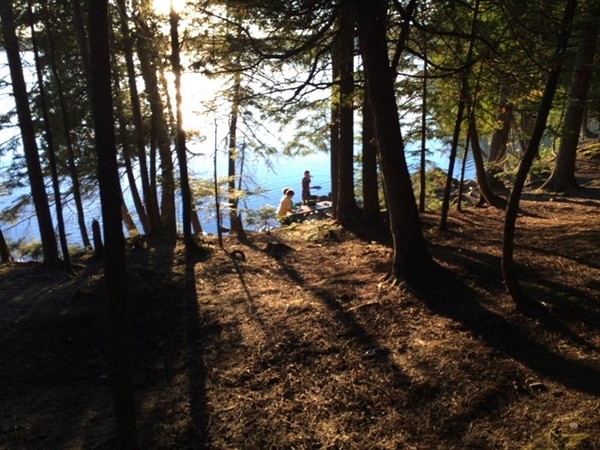 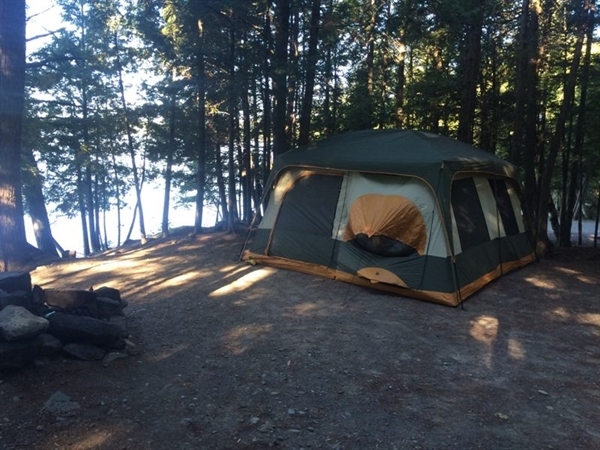 Additional fee beyond 10 is $5/camper/night.